Do not hesitate to visit us and buy Soflens contact lenses, great variety at good prices with guarantee of originality. 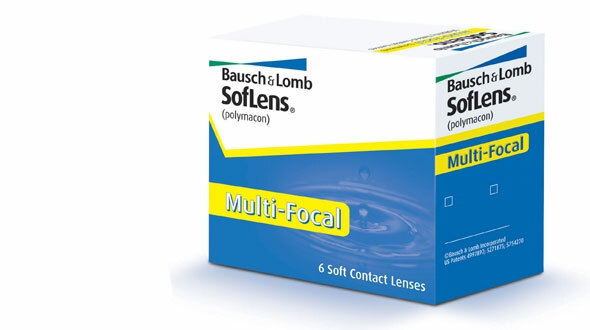 SofLens is a brand of disposable lenses , with different replacements depending on the contact lens, manufactured by the prestigious Bausch & Lomb laboratory. 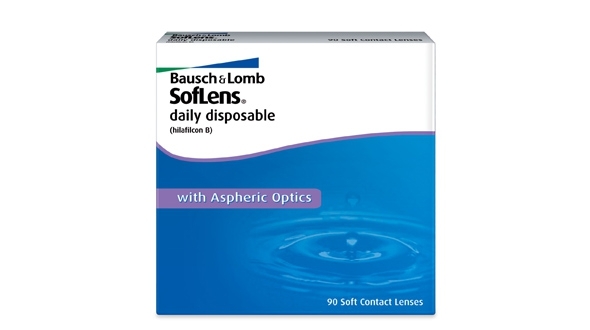 SofLens brand involves high-performance contact lenses, a material resistant to deposits, which provides great comfort and above all, takes care of your eye health. Within SofLens there is a wide variety of products that cover all possible visual defects and several replacements. 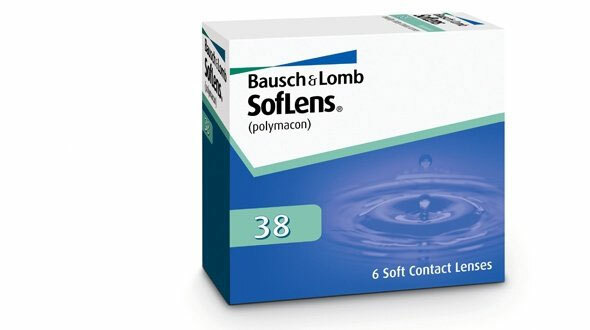 SofLens 38, is a lens with low water content, 38%, this means that they stay hydrated with little hydration, in dry environments do not need much water to stay stable. It is recommended in patients with little tears. It is a very thin monthly disposable lens that allows the eye to be oxygenated, adapting very well thanks to its variety of curvatures. 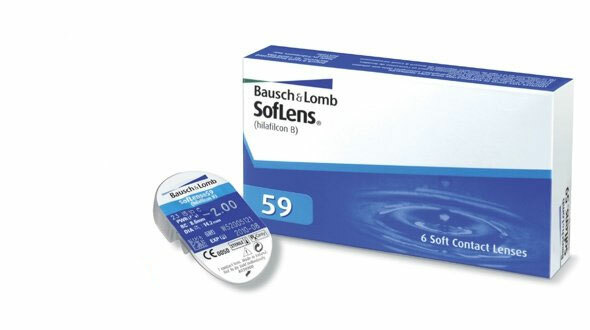 SofLens 59, is a very comfortable monthly contact lens thanks to its water content. 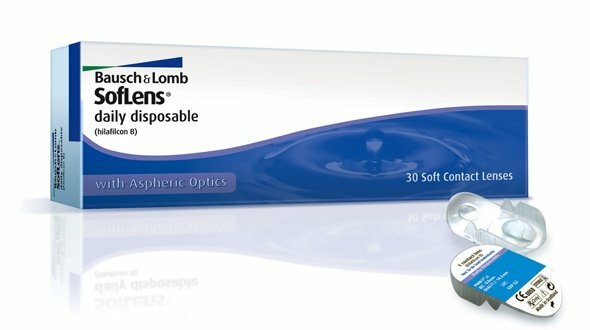 The most important feature of this lens is its easy handling, they are quite corporeal, which makes them ideal for beginner patients or those who do not use them daily and have a harder time putting them on and taking them off. 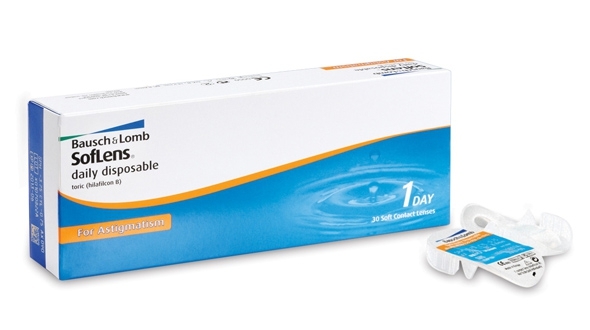 Daily Disposable: (format of 30 and 90 units), they are extremely comfortable daily lenses due to the spherical design of their outer surface. They offer a new vision every day without worrying about cleanings or replacements. 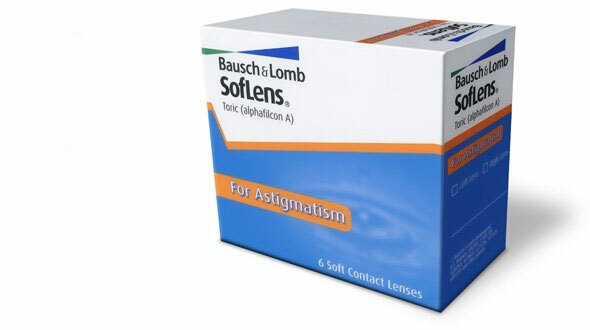 For Astigmatism: lenses with spherical geometry that correct astigmatisms up to -2.75 diopters that avoid deformation of the visual field and straight lines. They are stable contact lenses in the eye, which facilitate adaptation and handling. Multi-Focal: correct pre-bite, providing good vision both far and near. They have a hydration of 38%, which are perfectly maintained during all hours of use, are ideal for use in dry environments or patients with little tears. Natural Colors: (Neutral and Graduated), add a touch of color to your eyes in a natural way. They offer a wide range of colors in both neutral and graduated lenses, correcting myopia to -6.00 diopters. Every day you start a new lens. You do not have to worry about cleaning or preserving the lens. Ideal for people with seasonal allergies or online contact lens maintenance solutions, since you do not need them. You use them whenever you want, you do not have problems with the replacements. You may not find the brand of cheap lenses you have purchased in your optic lately among our brands. That may be because your contact lenses have a name created for the optics where you bought them (a lens with identical characteristics as the original but with another name). 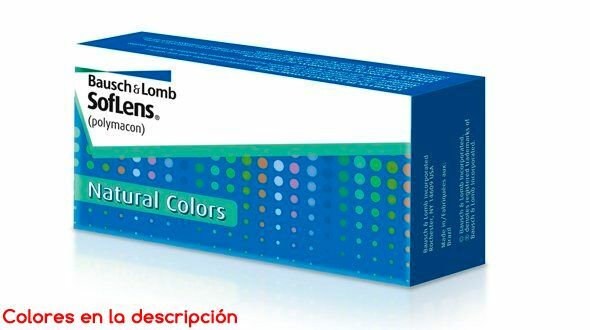 In Prodevisión you can buy cheap SofLens contact lenses quickly and with secure payment.